It’s that time of year again. 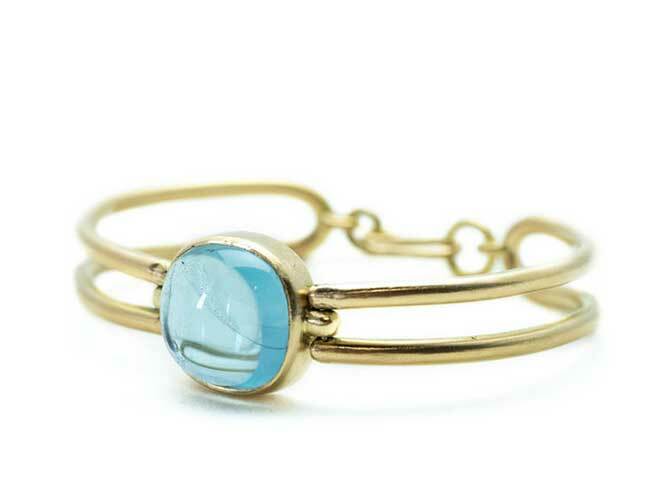 The nexus of the jewelry industry shifts from New York City to the West (dare I say best?!) Coast for one week every October, as Southern California’s jewelry movers and shakers gather for networking events, award ceremonies, and shows designed to celebrate the region’s thriving jewelry community. This year, we have the added bonus of the GIA 2018 International Symposium, a once-every-seven-or-eight-years event that brings together a who’s who of the trade. Here’s what you need to know about this week’s festivities. The 24 Karat Club of Southern California’s 74th Annual Dinner Dance was smashing. On Saturday night, I attended the 24 Karat Club of Southern California’s annual schmooze fest at the Beverly Hills Hotel, where JCK publisher Mark Smelzer and I took our gazillionth “Mr. and Mrs. JCK” step-and-repeat photo before the dinner and awards ceremony kicked off. The evening’s accomplished honorees—Thomas J. Blumenthal of Gearys Beverly Hills and David Marcus of Marcus Diamonds, both of whom received the Excellence in Service Award, and Rising Star Award winner Dave Bindra of B&B Fine Gems—all made heartfelt remarks praising their mentors and colleagues, but it was Bindra, and his hilarious father, Ruben, who stole the show. 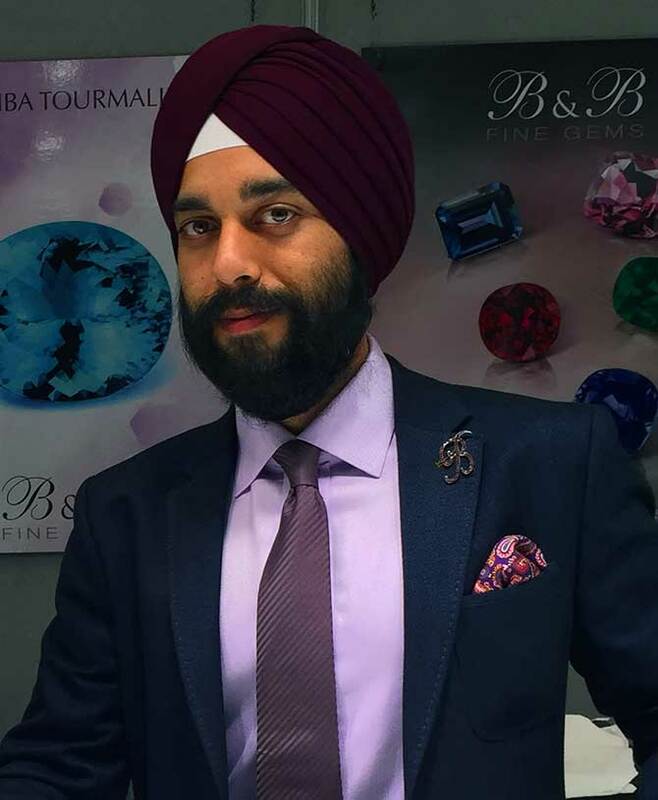 Dave Bindra of B&B Fine Gems accepted the Rising Star Award at the 24 Karat Club of Southern California’s 74th Annual Dinner Dance. The gentle roasting continued, but it was evident that the Bindra family—purveyors of some of the finest gemstones around—have a deep and abiding love and respect for each other and for the jewelry business. GIA’s 2018 International Gemological Symposium opens on a good, um, note. GIA’s highly anticipated 2018 International Gemological Symposium opened at the Westin Carlsbad Resort & Spa on Sunday afternoon with a welcome session centered on a learning experience called The Music Paradigm. Maestro Roger Nierenberg lead an ensemble of musicians from the San Diego Symphony Orchestra through a number of musical compositions meant to demonstrate leadership and collaboration skills. After issuing a series of esoteric commands to the violinists regarding how to play their bows, for example, the players performed as if they were one. I’m still trying to figure out how to apply the lessons to my own team at JCK, but the music was beautiful, and Nierenberg was a lively, engaging speaker. 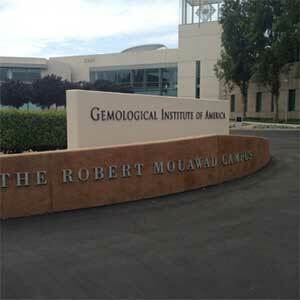 The last time GIA staged an international gemological symposium was in 2011. That may explain why this year’s sold-out event has drawn more than 750 attendees from 36 countries. The theme—“New Challenges. Creating Opportunities”—certainly sounds promising. 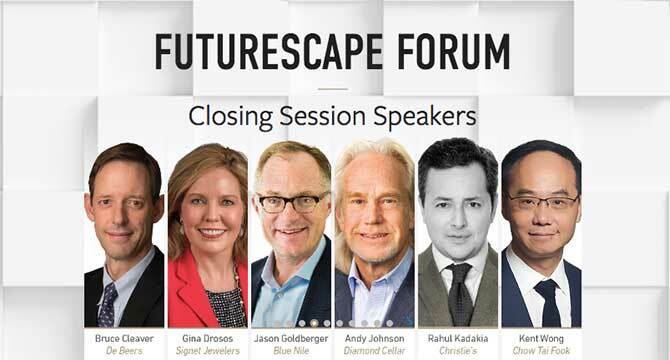 I’m especially looking forward to Tuesday’s closing session, titled “Futurescape Forum.” Watch this space next week for a recap of the highlights. Get a load of the speakers at the closing session of the GIA 2018 International Symposium on Oct. 9! Metal + Smith, the #notatradeshow, comes to L.A.
On Oct. 9 and 10, the first West Coast edition of the Metal + Smith show is coming to Los Angeles. I don’t get home from Carlsbad until late Tuesday night, so that leaves Wednesday for me to peruse the aisles of the #notatradeshow. 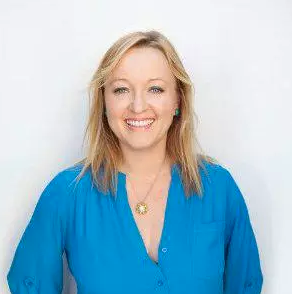 I’m looking forward to seeing the work of L.A. jeweler M. Spalten and Cedar Rapids, Iowa–based Leigh Maxwell and to discovering some designers new to the scene. After that, I’m heading home for a nice long nap!